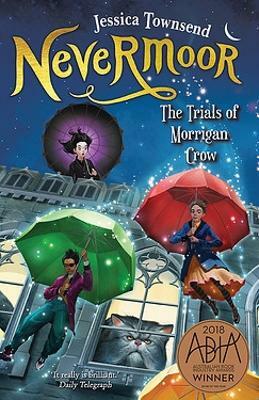 Morrigan Crow is cursed. Born on an unlucky day, she is blamed for all local misfortunes, from hailstorms to heart attacks - and, worst of all, the curse means that Morrigan is doomed to die at midnight on Eventide. But as Morrigan awaits her fate, a strange and remarkable man na... read full description below.